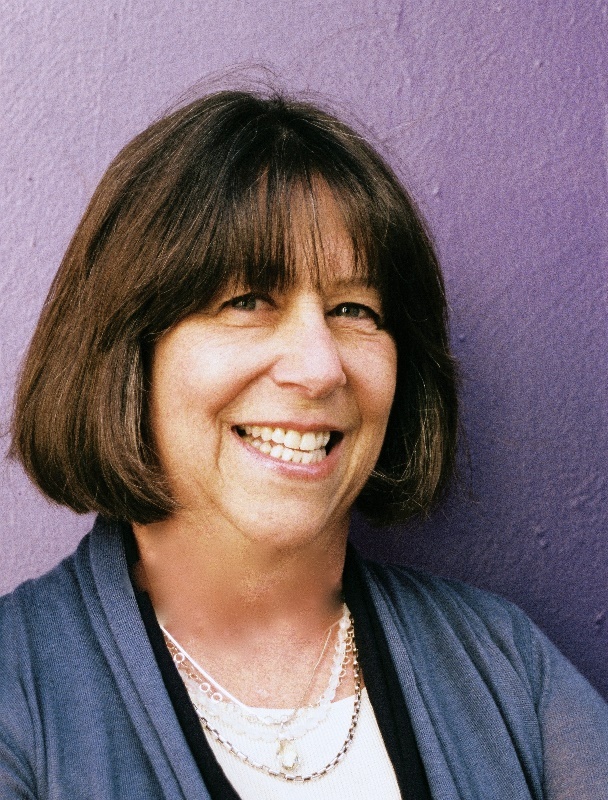 The Utah Cultural Alliance has announced Nancy Boskoff as their 2016 Cultural Achievement Award Winner. “Nancy Boskoff has experienced a long and diverse career in the arts. Thanks to the example set by her parents, Boskoff’s commitment to public service was ingrained in her at an early age. Moving to Salt Lake from the east coast to work at the Utah Arts Council, she thought she might stay for a few years; that was in 1980. Responding to the people, the landscape, and the richly talented arts community, Boskoff has enjoyed countless rewarding experiences in Utah. Her professional life in arts management includes working as an administrator and dance teacher at an art center in a low income neighborhood of Washington, DC; as executive director of the Montgomery County (MD) Arts Council in a large suburban county; as Community/State Partnership program manager at the Utah Arts Council; and executive director of the Salt Lake City Arts Council. Now she maintains a consulting practice in arts and nonprofit management and volunteers for local projects. Her responsibilities have run the gamut from developing public policy to setting up chairs and tables. Read our 15 Bytes profile of Boskoff in the January 2012 edition. Boskoff will be honored at the UCA annual luncheon on Monday, December 5, 2016 from 11:30 AM to 1:00 PM at The Falls in Trolley Square (580 S 600 E) Salt Lake City, UT 84102. Event information can be found on their website and tickets can be purchased from Eventbrite. A well-deserving award to Nancy Boskoff. As Director of Development at Repertory Dance Theatre, I have worked often with Nancy who not only is a treasured donor and patron to our shows, but has been a tireless advocate for what we do in modern dance to the community. She understands the role that art in general and dance in particular play in the quality of live and economic development of the City and State. Congratulations, Nancy, from all of us here at RDT!